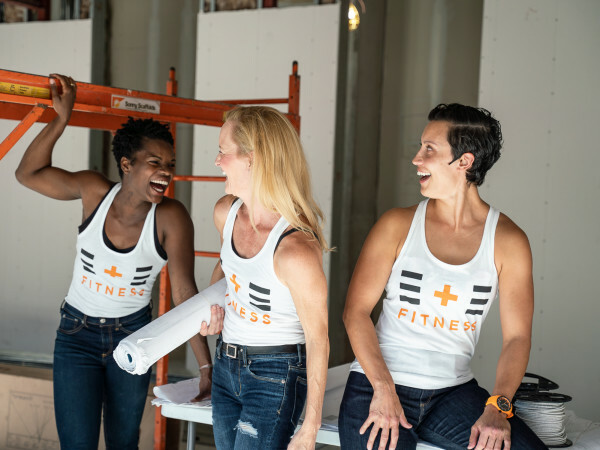 Less than a month from now, the Circuit of the Americas’ premier event will come roaring back to the outskirts of Austin. 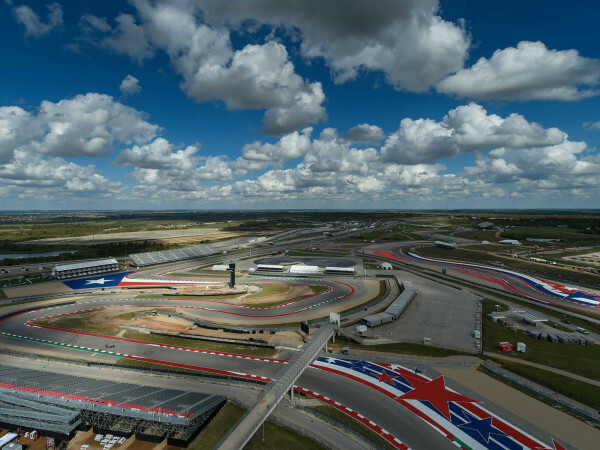 The Formula 1 United States Grand Prix is on the horizon, with a weekend of intense racing action beginning on November 15. Racing enthusiasts are starting to get excited, and Thursday one lucky fan got a chance to take a preliminary spin on the track. That fan just happened to be a guy by the name of Jay Leno. Most know him as the host of NBC’s The Tonight Show With Jay Leno, but he also has a reputation as a guy who really loves his cars. While visiting the Circuit of the Americas, Leno estimated that he was somewhere around 125 cars in his garage, not to mention his equally extensive collection of motorcycles. 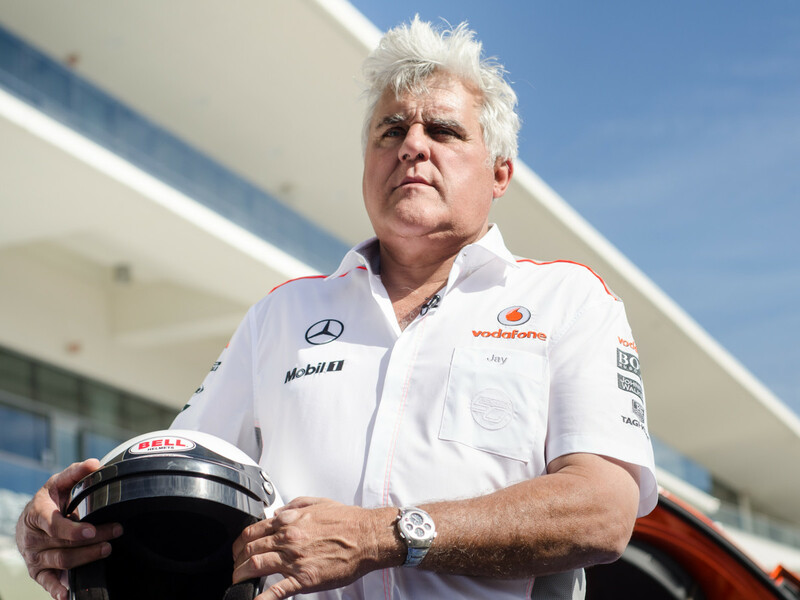 Leno also sees the chance for Formula 1 to gain more traction and a larger following in the United States, whether it’s because of a track like Circuit of the Americas or from the buzz that surrounded the Ron Howard film Rush. “I think [Formula 1] is something that the younger demographic has latched ont o, and I think it will continue to grow. So I think it starts with the younger demographic,” he said. While he does have a busy schedule, Leno does hope to be able to make it out for racing day later in November to catch the Grand Prix. 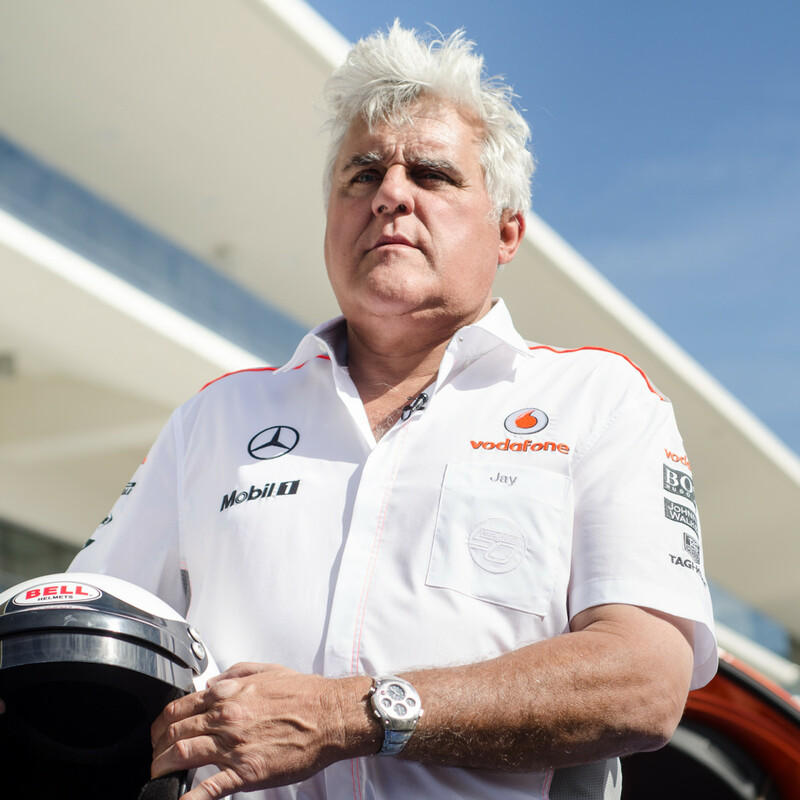 Before getting behind the wheel of a McLaren 12C to drive around the Circuit’s 3.4-mile, Grade 1 track, Leno also expressed his belief that it won’t be just Formula 1 that will benefit from an American circuit, but racing in general. Although if he comes back for the Grand Prix, he doesn’t see himself as more than a spectator, since he understands the training that goes into it. Tickets for the U.S. Grand Prix at the Circuit of the Americas are on sale now; check out their calendar for other upcoming racing events.